Mount Kailash. 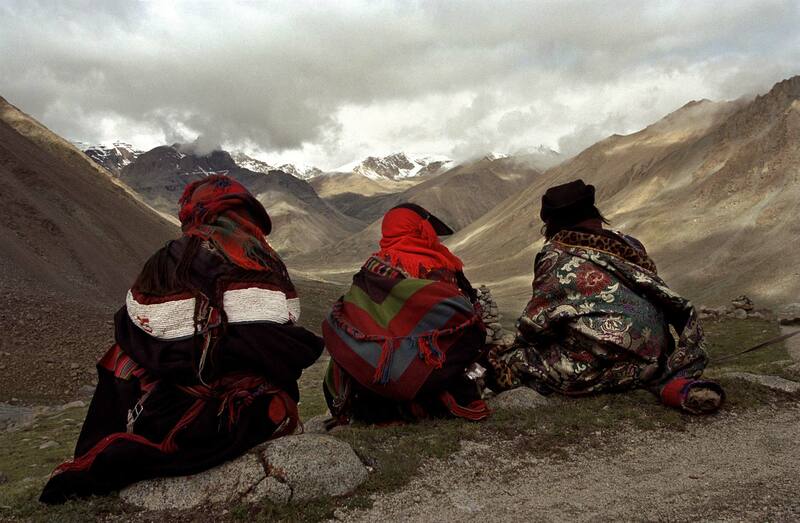 Tibet. July 2007 Tibetan pilgrims rest near Dolma-La pass at 18,600 feet, on the Kora (Pilgrimage)around Mount Kailash.